Ayushmann Khurrana, an actor who started his acting career with the boldest yet beautiful topic and then followed it up with many more. 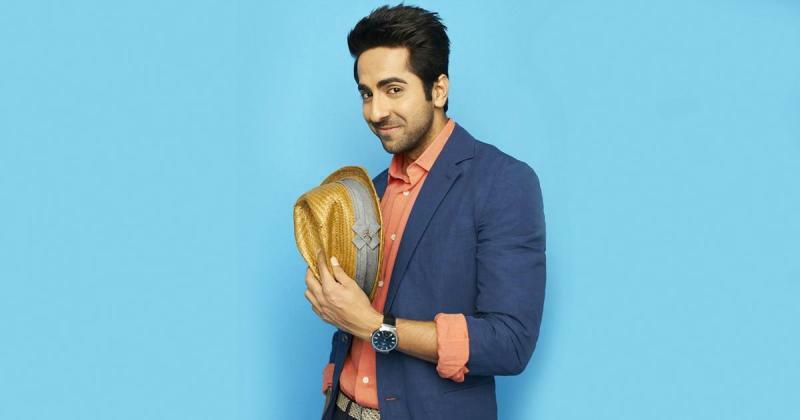 He is known for his quirky characters that he played over the years from ‘Vicky Donor’ to ‘Shubh Mangal Saavdhan’. Now again he is coming up with two new quirky stories – ‘Andhadhun’ and ‘Badhaai Ho’, both the trailers have received highly positive reviews. Today is Ayushmann’s birthday and on this occasion, we have something special in store for you. He is sure known as a great actor and singer but do you know he is a doting husband to Tahira Kashyap? Not just any husband but the actor’s love story with Tahira Kashyap is a fairytale. So, they both liked each other but never confessed that to each other. This teenage untold love story would have stayed untold until an amazing twist took place. One day, Tahira’s father told her that they will be visiting his dad’s friend’s place for dinner who is an astrologer. 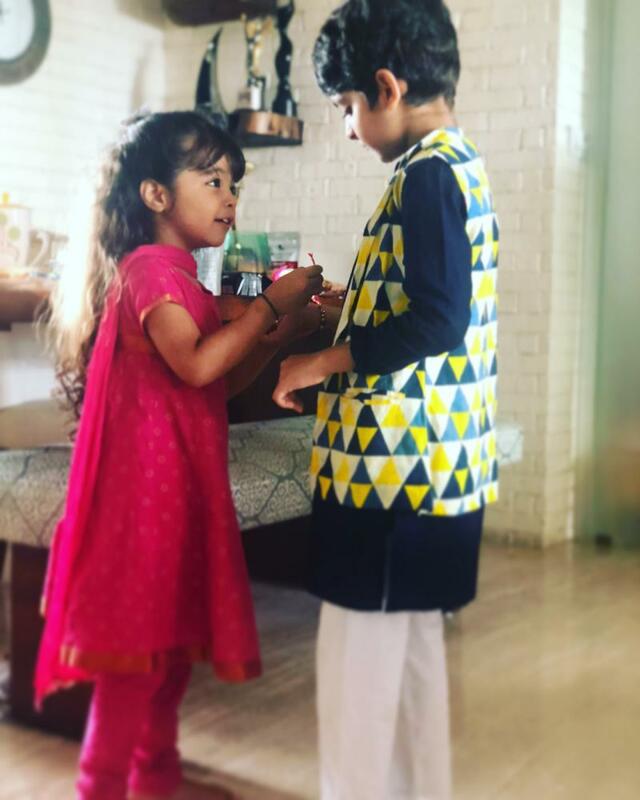 Automatically Tahira got very excited because she was worried about her exams and then when they reached there, she found out that it is Ayushmann’s house. Now these two are happily married and have two children, a son named Virajveer and a daughter, Varushka.